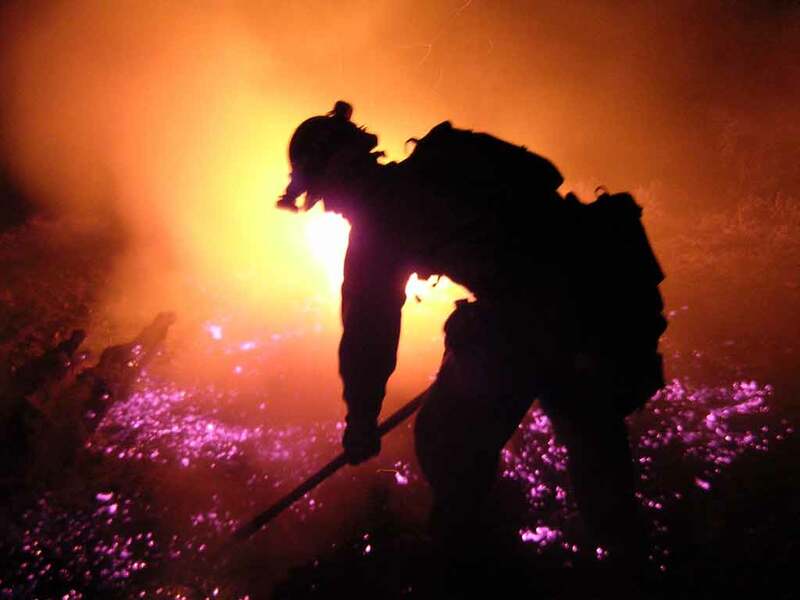 Our top focus is on providing the training necessary to assuring a safe, highly trained professional firefighting cadre. We have insructors who are authorized to conduct most NWCG approved training. Through our database we issue and manage interagency incident qualification cards (red cards). Our association management meets directly with the agency representatives responsible for developing training and equipment standards for contract wildland firefighting annually. If you have issues or concerns with inspections or any contract related issues, including mutual respect, we can reach out and represent the issue for you with our government representatives. We also have an MOU to perform records inspections for VIPR equipment personnel. There is currently no requirement for company owners to join an association. We provide affordable training and records management that will help you meet contract requirements. Our extensive database provides a valuable tool to manage your employees, print cards and prepare your paperwork to send in each season. We will assist you with contract related concerns including dispatching issues, mutual respect issues, or contractor bias concerns. We inspect personnel records for VIPR equipment related personnel. We will provide affordable training that meets or exceeds the regional contract requirements for Annual Safety Refresher RT-130, S-130/S-190/L-180, Advanced Firefighter S-131, Crew Boss S-230, Fire Operations in the Wildlands/Urban Interface S-215 and a Power Saw class S-212. We also offer an Intermediate Fire Behavior Class S-290. We can coordinate higher level courses as well A certificate will be issued to each student whom completes and passes a class. As an employer you have access to our comprehensive database where you can manage your employees and all their training records and prepare your paperwork to meet contract requirements. You will receive notifications that will advise you about contract postings and concerns. We will attend meetings with agency representatives and provide notes to our members. We will assist you with any disputes you have with agency personnel, whether on an incident or at home. We will have periodic meetings where you can provide input on issues you feel are important and vote for the people that you feel will best represent the advancement of private firefighting. Member businesses will be able to assist you in finding low cost clothing and equipment vendors or used equipment. Our database facilitates red card printing with signatures required for Region 6 contracts. OFCA provides instruction that meets the PMS 310-1 standards. OFCA operates with a MOU (OFCA MOU) with the PNWCG .